A tortoise and a puffer fish inspire technology to overcome the multibillion-dollar nonadherence problem. Lack of compliance often leads to worsening chronic conditions and excess hospitalization. 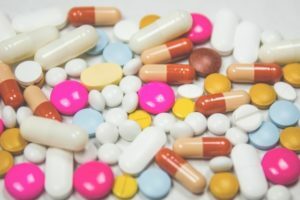 Studies consistently show one third to one half (pdf) of all U.S. patients do not take their medicines as directed, and this ends up costing the health care system between $100 billion and $300 billion annually. Read the entire article by Knvul Sheikh at ScientificAmerican.com. Are you good at remembering to take your medicine? Let us know on Facebook!